BRC has 10 branches conveniently located in Auckland, Hamilton, Wellington & Christchurch. 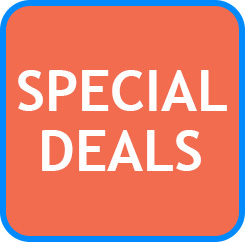 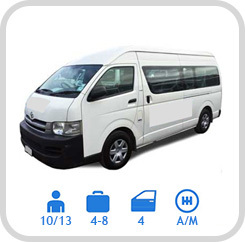 There you will find friendly and knowledgeable staff members to assist you with any queries you might have regarding a rental car or rental minivan. 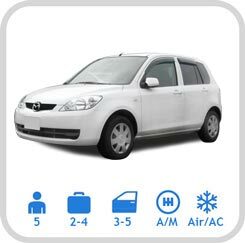 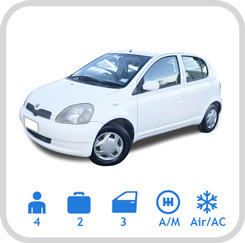 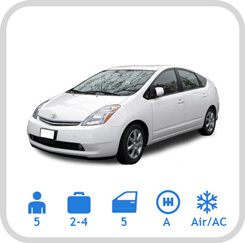 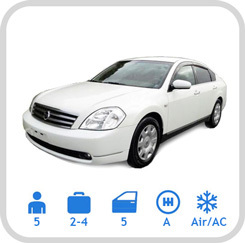 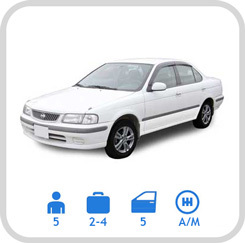 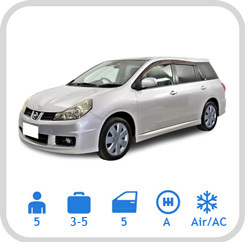 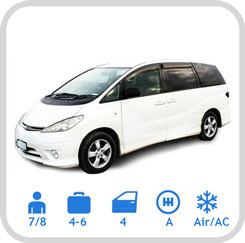 You can easily get a cost estimate for your car rental using the booking tool on this page. 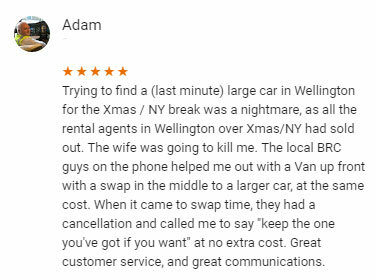 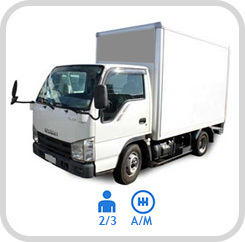 Our staff will go the extra mile to provide customers with an excellent experience from the time of booking to the return of the vehicle.